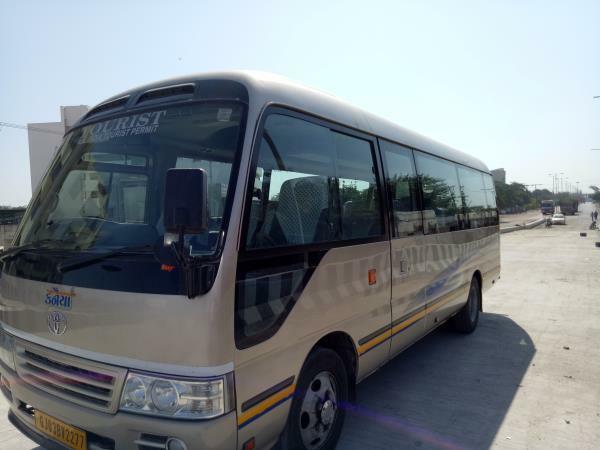 Kanaiya Tours And Travels holds the ideal resources and experience to be called the best-in-class Taxi Cab Provider for all of India, mainly Jamnagar, Gujarat. All our cars are well maintained and efficiently functioning, ensuring a comfortable journey. We have a team of specialized drivers and guides who are well versed with the Indian streets and locations making sure that they make you reach your destination well in time and safe. 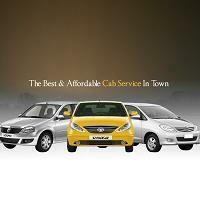 Based in Jamnagar, Gujarat, we offer services for Cabs and Taxis all over India, especially Jamnagar, Dwarka - Somnath, and Gujarat. The fun of a trip doubles with our Cars that offer comfort too! Contact Kanaiya Tours And Travels to hire at reasonable costs, well maintained and comfortable cars for a memorable journey. 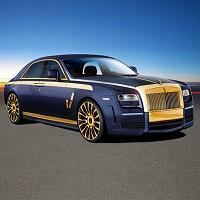 Based in Jamnagar, Gujarat, we offer Car Rentals for all over India. Choose from our range Compact, Convertible, Economy, Luxury, Premium, Standard, Mini Van, and Compact Pick Up, and MUVs & TOYOTA according to your needs and wishes and travel in style! Ring us up also for Wedding Car Rental Services and we are sure to add a spark to your big day. 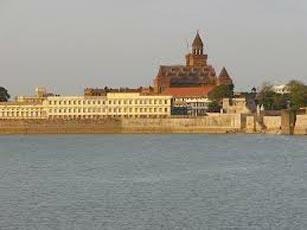 We cater mainly to Jamnagar, Dwarka - Somnath and Gujarat.